We are always up for a challenge and strive to push our product line to provide the best cleaning solutions for our industries toughest jobs. 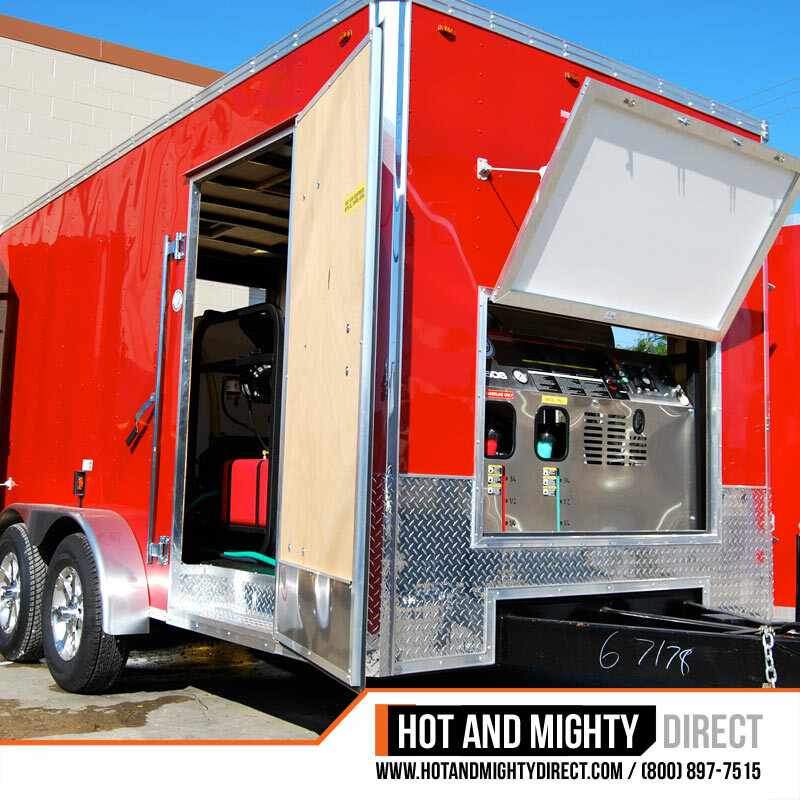 We build mobile cleaning equipment on a specific customer basis. We have a long history of creating unique products to meet specific needs. 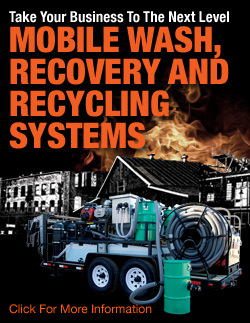 From a hand washing station used at the CXS train station during hurricane Katrina to a mobile cleaning, recovery and recycling system shipped to France and used during the Toure de France as a clean up for Nike's Write Bot. 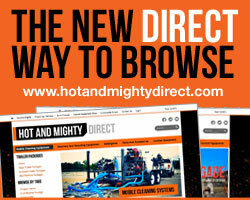 We would love to here your cleaning ideas and see what solutions we can bring to the table. Are you finding that tradition surface cleaners, although good, do not meet the high demands your work load requires? Well, we have built a large 8ft wide solution. 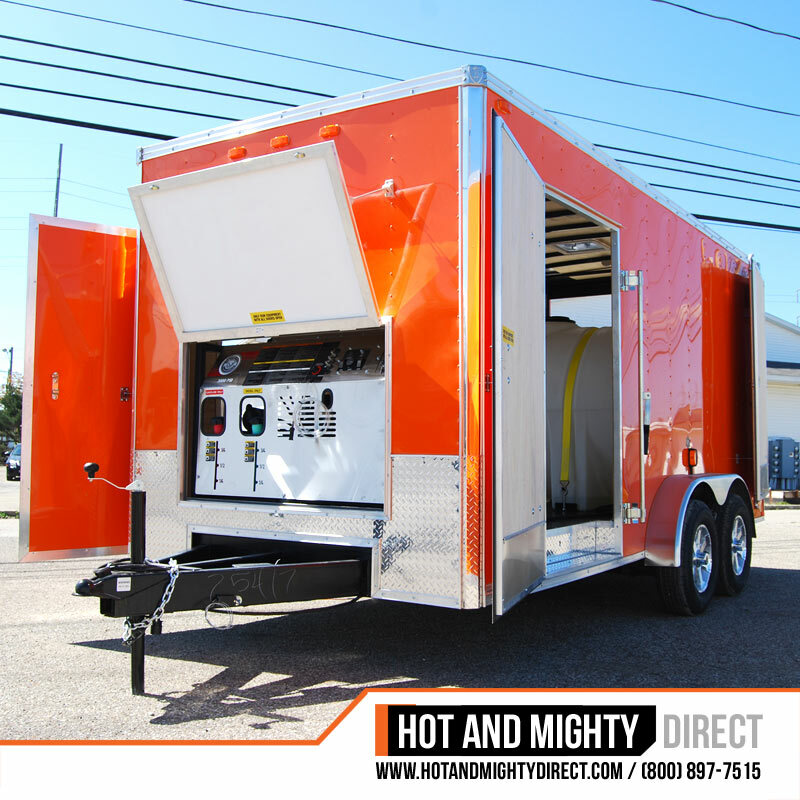 Our custom built 8 foot wide pressure washing surface cleaner with recovery ports for recycling was built for 3,000 to 20,000 PSI operating force. 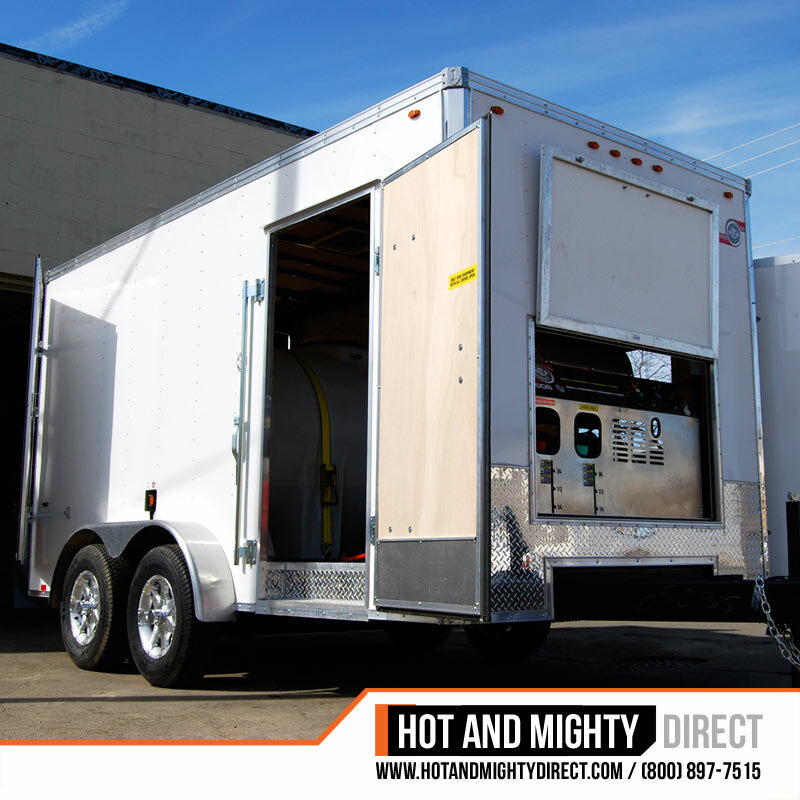 We have motorized cleaning heads that move side to side as you drive this units down the road or parking lot. 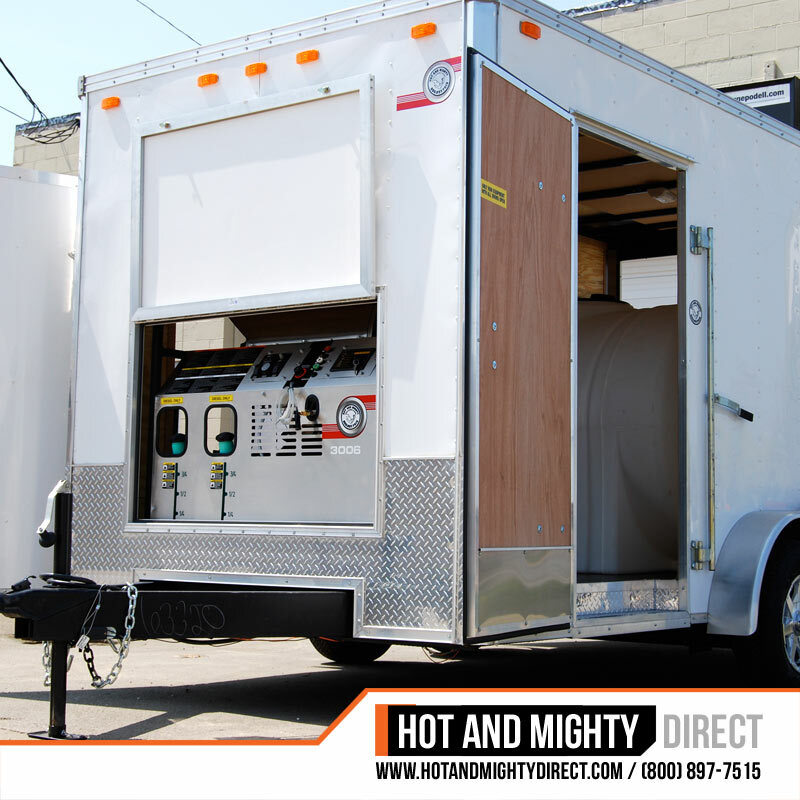 The unit is built with recovery ports for wash water recycling and top mount easy access panels. Our heavy duty oilfield mat cleaning equipment operates with 16 nozzles capable of pushing out 32 GPM to 64 GPM or more depending on your washer availability. Our system operates 8 rotation bars with 2 nozzles on each arm. Spinning heads clean the matting from the top and bottom side at the same time. The matting easily rolls through the cleaning station by sliding on carefully leveled casters. This equipment can be mounted to an open trailer system and can be combined with a waste water management and recycling system. Call for details.